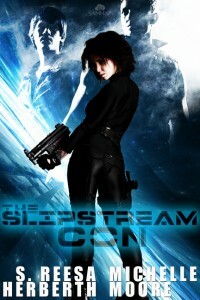 We’re pleased to announce the (semi) official print release date for The Slipstream Con– 03.06.2012! We’ll keep you updated with more release news as it becomes available, including contests, appearances, and release parties. We’ve added a couple new sections to the site. 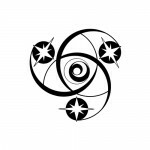 The first is a sign up form for the Ylendrian Dispatch, the only newsletter endorsed by the Empress herself. 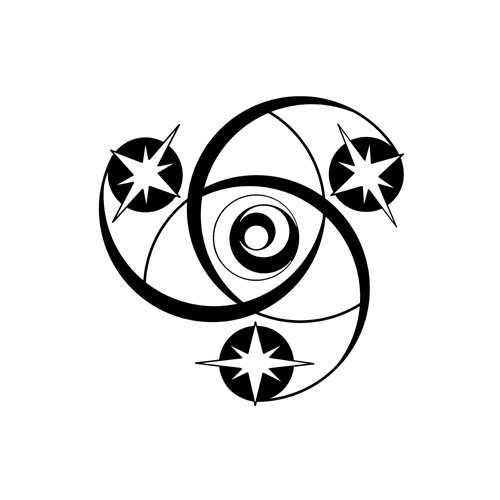 We’re just getting this new venture off the ground, but you can expect some fun stuff- updates on reviews, interviews, and works-in-progress, as well as information on our non-Ylendrian projects. We’ve also created a new section for Interviews and Book Reviews. Let us know if you’ve reviewed our books, and we’ll add a link to your site. (We reserve the right not to link to abusive materials. Not liking our writing is okay with us. Trashing us personally is not.) Likewise, if you’re interested in interviewing us, let us know. We promise to be interesting. Finally, did you know that there’s a free Ylendrian short story drifting around, just waiting for you to read it? Check out Want, Take, Have: A Slipstream short story on our writing site. Readers should be aware that the story contains minor spoilers for The Slipstream Con. That’s it from our end of the galaxy at the moment, but we’ll be back soon with more news from the Ylendrian Empire.